According to a listing posted on the official ESRB website, there’ll be a ‘Game of the YoRHa’ edition of NieR: Automata coming to PlayStation 4 and the PC. The upcoming versions of last year’s highly-reviewed action RPG will hopefully be able to fix issues PC players have been having for a while. Released in February last year, NieR: Automata takes place in the far future, where humanity is living on the Moon after mechanical lifeforms sent by aliens have taken over Earth. To take back Earth, humanity created YoRHa, an organization comprising their most advanced androids and military technology. 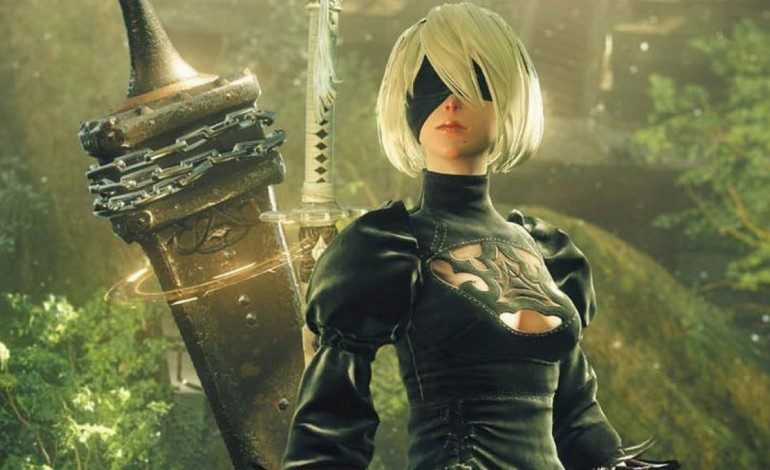 Two of these androids, 2B and 9S, are sent to Earth surface to investigate the machine lifeforms’ strange activities, some of which appear to be impersonating aspects of human civilization. Since its release, the game has received extra DLC as well as an Xbox One port. A recent posting on the ESRB website lists a ‘Game of the YoRHa’ edition. There’s no set date for its release, and the listing only mentions the PlayStation 4 and PC versions, so Xbox One owners may be out of luck. However, it hasn’t been officially announced yet, so more details about what and when can be expected soon. One of the big hopes for this GOTY edition is an improved version of the PC release. The PC version of the game suffers from some frustrating bugs that have yet to be fixed. 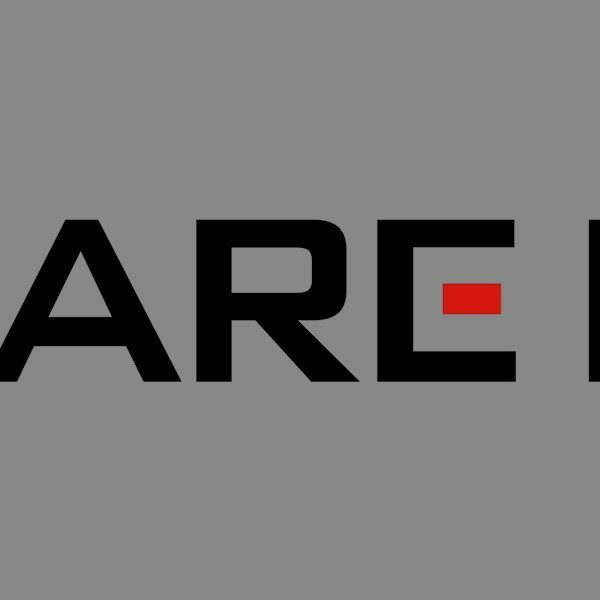 In June and July of last year, Square Enix updated the Steam page by mentioning some new drivers from Nvidia and AMD should fix a bug that caused the game to crash to a white screen. Other than that and a fix to the DLC, there have been no patches to fix the game’s bugs, so thank goodness for third party mods. Will the upcoming GOTY edition fix the PC version’s bugs? Hopefully, because NieR: Automata is one of those games that deserves to run well, regardless of system.